Once your application for the EBC has been approved a member of our team will make contact to discuss your account activation, obligations and benefits. 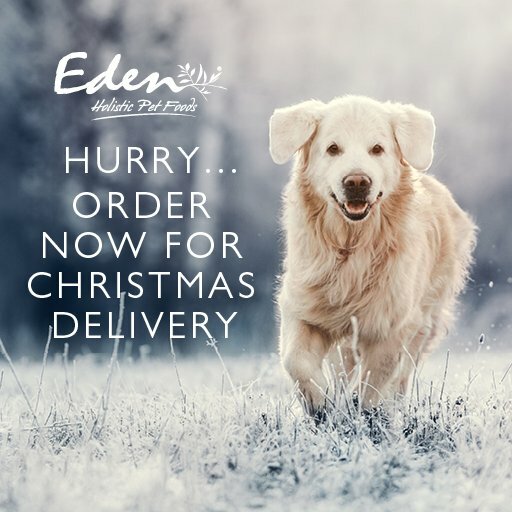 Litters born before being accepted into the Eden Breeders Club cannot be retrospectively registered to claim puppy packs, and those that do will not be issued with puppy packs on that basis. All successful applicants will have to agree to the terms and conditions before becoming an offical EBC member.